The drug, which won FDA approval on 26 March for patients with active secondary progressive multiple sclerosis (SPMS), is the first and only treatment to be approved in that specific indication in more than 15 years. Mayzent is a synthetic derivative of Novartis’ Gilenya which the company has modified in an attempt to reduce side effects such as slow heart rate. Gilenya currently generates $3.34 billion in sales for Novartis each year. However Mayzent is targeted towards older patients who have transitioned from relapsing to a state of SPMS, during which period their condition gradually deteriorates. Sales of Mayzent are expected to reach $800 million by 2022, according to the median estimate of six analysts surveyed by Refinitiv. At a cost of $88,000 per annum, the drug will be more expensive than Roche’s MS drug Ocrevus which costs just $65,000 a year. 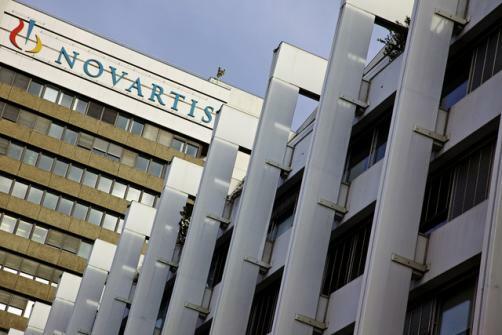 “One of the most important aims of MS treatment is delaying disability progression and preserving cognition,” said Paul Hudson, Chief Executive Officer, Novartis Pharmaceuticals.